Traditional Italian craftsmanship and timeless design are what forms the foundation of this matte black rollerball pen. 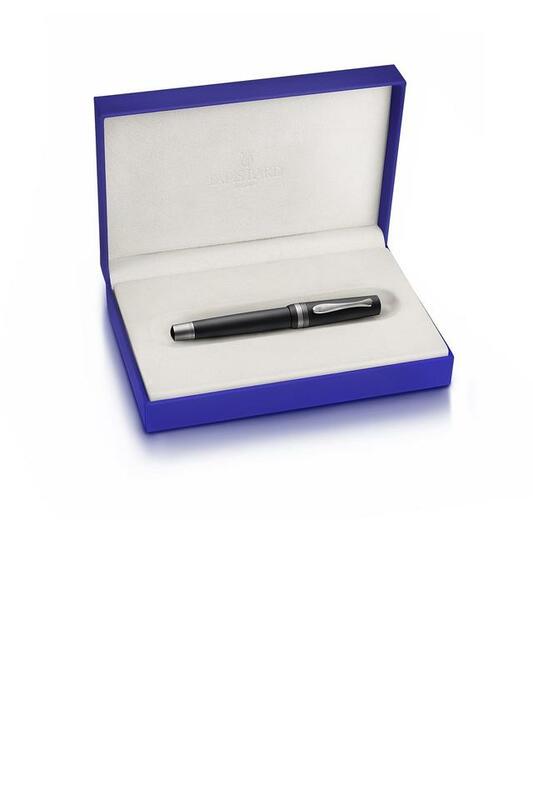 This exclusive writing instrument is sculpted using a premium quality black resin, which is further complemented by a meticulously crafted tassie. 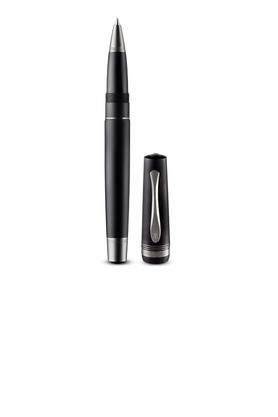 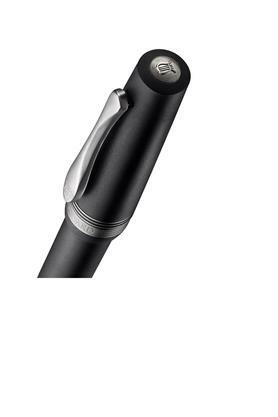 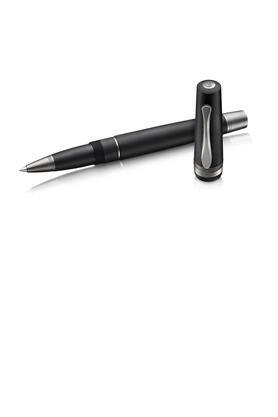 The iconic all black look, coupled with a premium finish, makes this writing instrument a worthy purchase.